Somerset, NJ – Philips, the global leader in LED lighting systems was recently awarded a ten year performance lighting contract with the Washington Metropolitan Area Transit Authority (WMATA) that will upgrade the lighting in WMATA 25 parking garages. Over 13,000 lighting fixtures will be converted to an innovative, custom-designed LED lighting solution that will reduce energy usage by 68 percent or 15 million kWatt hours per year and provide real time data on energy consumption. The new Philips system is a first of its kind and will not only make the garages brighter and safer for WMATA’s 66,000 parking garage customers, it will remove over 11,000 metric tons of CO2 from the environment. Philips will monitor and maintain the lighting solution which will be financed through energy cost savings, requiring no up-front capital costs. WMATA was created by an interstate compact in 1967 to plan, develop, build, finance and operate a balanced regional transportation system in the National Capital Area. Today, Metrorail serves 86 stations and operates a 106 mile rail system. A fleet of 1,116 rail cars provides service seven days a week. The organization continually looks for ways to improve the safety and experience of users and recently decided to upgrade their aging high pressure sodium lighting system to an innovative LED system from Philips that could provide white light exactly when and where it was needed. Additionally, the anticipated carbon footprint reduction in moving to the more energy efficient system is the equivalent to removing over 2,300 cars from the road or the amount of CO2 that 280,000 trees would remove from the atmosphere over a ten year period. Moreover, Philips has worked closely with WMATA to gain a deep understanding of their needs, and will tailor the lighting in each garage to ensure that it delivers the optimum light levels for that structure. This will ensure that WMATA’s customers feel safe in the structures in off-hours, while monitoring will allow for quick response times should there be a system related issue. Because Philips is ensuring light levels and delivering the solutions as a service that is paid for by the energy savings, WMATA is able to upgrade their infrastructure without long term impact to capital and operating budgets. Manufactured in Philips’ facilities located in San Marcos, Texas, the system is open and flexible, allowing it to be combined with other building automation systems. It will cover both the interior and exterior lighting of the parking garages and will include Philips’ latest site-specific systems, the G3 and EcoForm luminaires. Both feature the latest Philips LUXEON LED technology, as well as a modular design that can be configured to the lighting needs of each garage. An adaptive motion response system and innovative wireless controls allow the system to dim when no one is present and seamlessly increase light levels when a space is occupied – creating a safe environment while achieving even higher energy savings. "With digital lighting systems we really need to break with conventional thinking and look to the services and delivery models of the software industry to understand the future of lighting and how we can remove one of the greatest barriers to adoption – the up-front costs," said Bruno Biasiotta, president and CEO of Philips Lighting Americas. 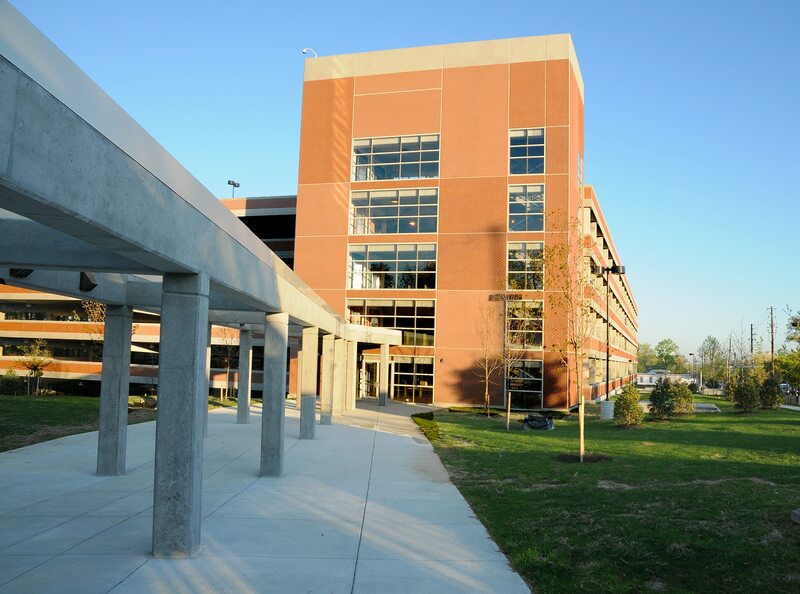 "As a forward-thinking organization, WMATA has taken a holistic view of their parking garage solution and worked with us to finance the system through energy-savings costs, while ensuring they could deliver on their priorities. One of the benefits of this system is that real-time access to actionable data ‘future-proofs’ the system, allowing Metro to continually adapt to their needs through real time monitoring and measurement." Philips will manage the installation process then continually manage the monitoring of the system over the duration of the contract, ensuring that the system is running optimally and making any necessary adjustments that can help WMATA better serve its customers. 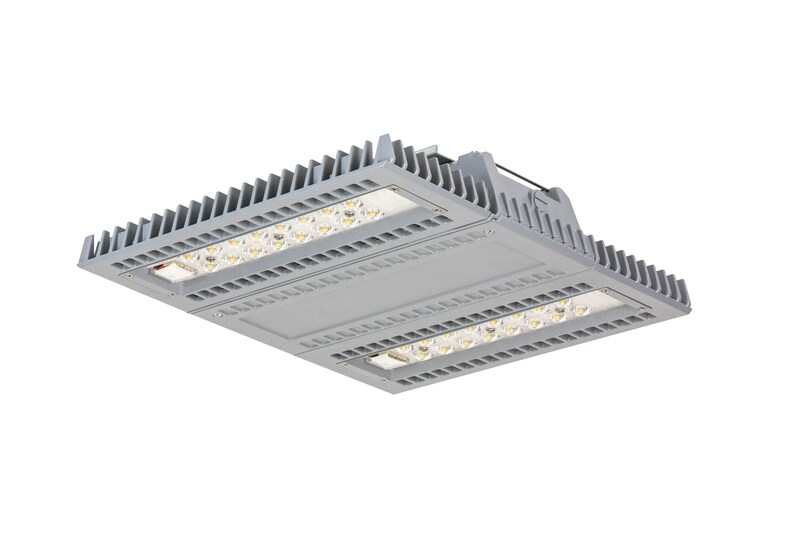 Philips economic and performance driven G3 luminaires will be used in the Washington Metro Area Transit Authority parking garage project and feature the latest Philips LUXEON LEDs, as well as a modular design that can be configured to the lighting needs of each structure. Twenty-five Washington Metro Area Transit Authority parking garages will be upgraded with innovative LED lighting solutions designed by Philips, the global leader in LED lighting systems. Royal Philips (NYSE: PHG, AEX: PHIA) is a diversified health and well-being company focused on improving people’s lives through meaningful innovation in the areas of healthcare, consumer lifestyle, and lighting. Headquartered in the Netherlands, Philips posted 2012 sales of EUR 24.8 billion and employs approximately 114,000 employees with sales and services in more than 100 countries. The company is a leader in cardiac care, acute care, and home healthcare, energy efficient lighting solutions, and new lighting applications, as well as male shaving and grooming and oral healthcare. News from Philips is located at www.philips.com/newscenter.